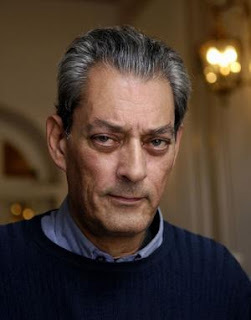 See one of the best New York writers alive today as Paul Auster discusses his newest novel Invisible. For food with southern flair in Union Square, Chat ‘N’ Chew makes some kickass fried chicken, pork-chops, and meatloaf. In the running for oldest bar in NYC, Pete’s Tavern has been around since 1864 and was made famous by author O. Henry who wrote “Gift of the Magi,” in one of its booths. One good thing about the Union Square location of Whole Foods is that it’s not only a reprieve from this tourist heavy area, but with it’s huge windows, you can sit, get healthy organic food and drink, and watch the insanity like it’s a movie.